It is text based for easy use on Kindle for tablet or mobile phone with key points for items that that might come up in your AQA Unit 1 exam. 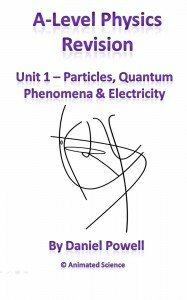 It is very good for quick revision on the move on your smart phone and can be read for free using the kindle reader once you have downloaded. 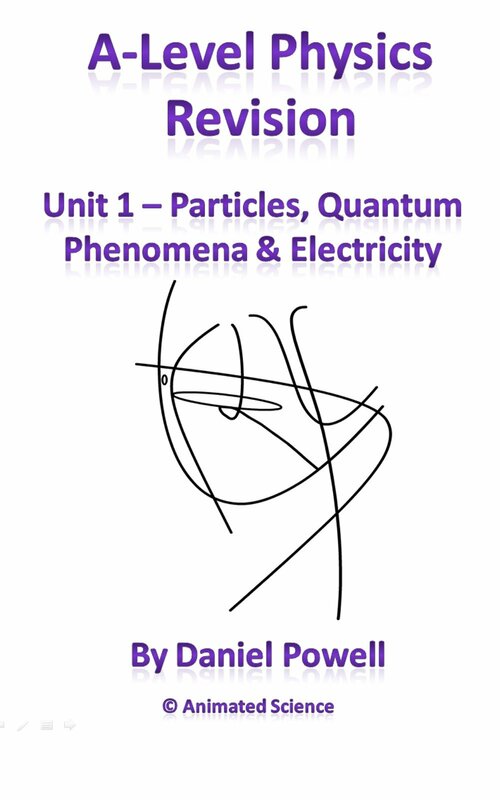 Update on AS Particle Physics Revision notes for Kindle/Mobile Phone, we have now moved to position 20,000 out of 400,000 for Kindle and the book has only just been launched. I am now in the process of adding colour slides to each section to make the concepts easier to understand, watch this space!